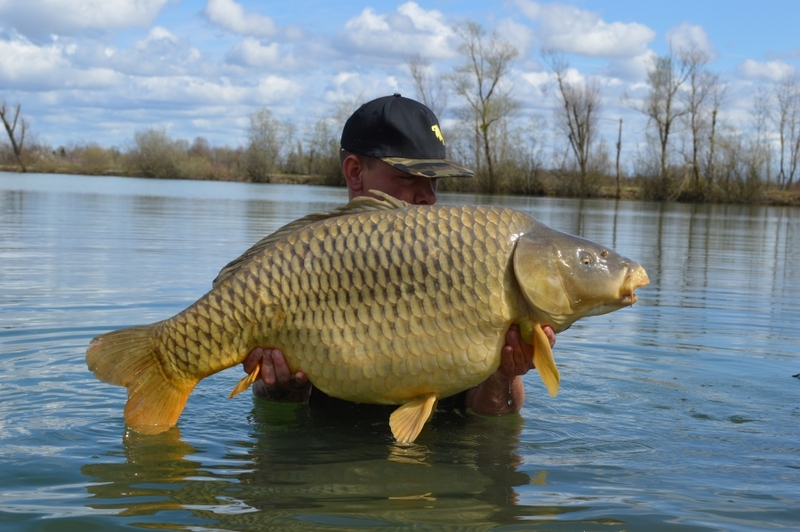 Package Holidays... the easy way to fish in France! Why not book now for 2020? We are taking bookings for 2019 and 2020 so to save disappointment book your place now. It's easy, you can pay your deposit online by credit or debit card. It really is dream fishing - miss it and miss out! 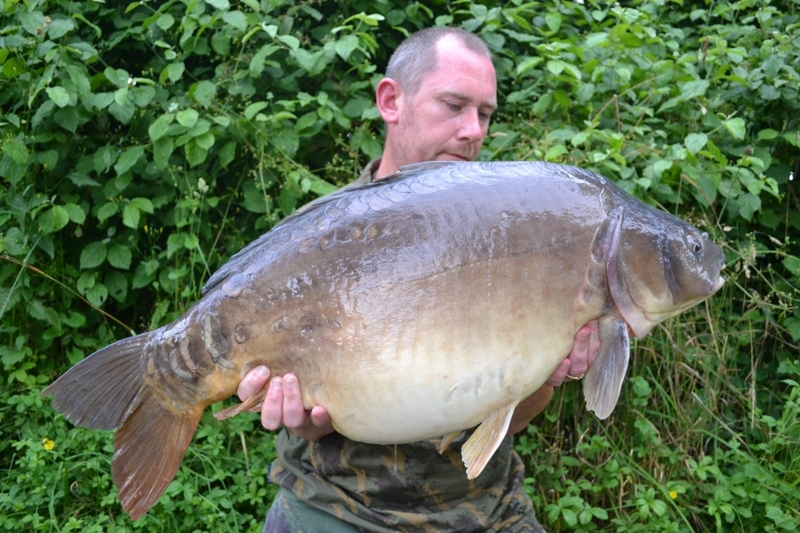 The DreamLake Complex, consisting of five mature, tree-lined lakes offers excellent carp and catfish angling on either our Inclusive Package (all lakes) or Voyage Self-Drive (lakes 1 and 2) basis. Offering the size and numbers of carp you would never hope to find in any English water, the peace and tranquillity of the beautiful Champagne countryside only serve to enhance the DreamLake Experience. The DreamLake Package includes security parking at Dover, coach travel to and from DreamLakes, 24/7 fishing and breakfast and evening meals. You can pay by credit/debit card online now! Your Holiday Journey Starts on the Friday evening and you arrive at the Lakes Early Hours Saturday Morning. Please see Below the full address your chosen meeting points and times to meet. It is very important that you are on time as the coaches can not be late as they have certain Ferry Crossing Slots and can not be late. Please leave yourselves plenty of time to meet the coaches at your chosen meeting points, as they have a certain time slot for the Ferry Crossing AND WILL NOT WAIT FOR ANYONE. We still have places available this year.